Innovation is a strategic imperative for every organisation. It’s constantly in the mind and on the agenda for every CEO and manager. Through our own entrepreneurial and corporate experiences as well as coaching and training with hundreds of diverse organisations, we understand how to build growth sustainably while always looking after ongoing operations. 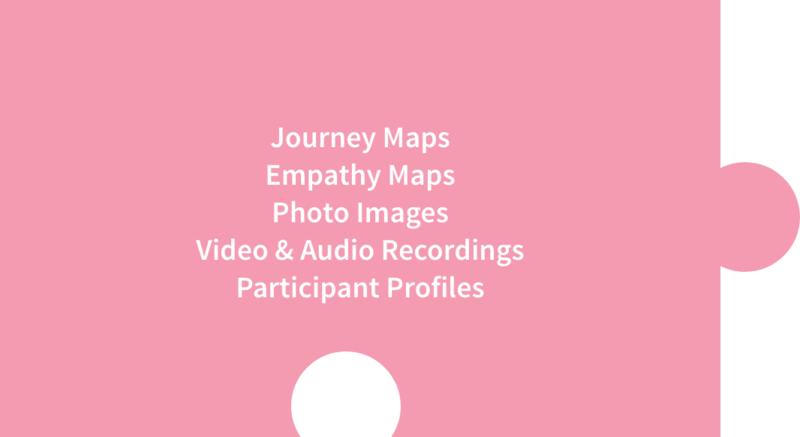 Our approach combines hard-won experience with traditional strategic leadership methods and the modern insight-driven methods of design thinking and lean startup, which we’ve adapted for practical use by busy organisations. Through coaching and training, we help organisations develop the innovation-enabling characteristics of leadership, culture, strategy and mindset. 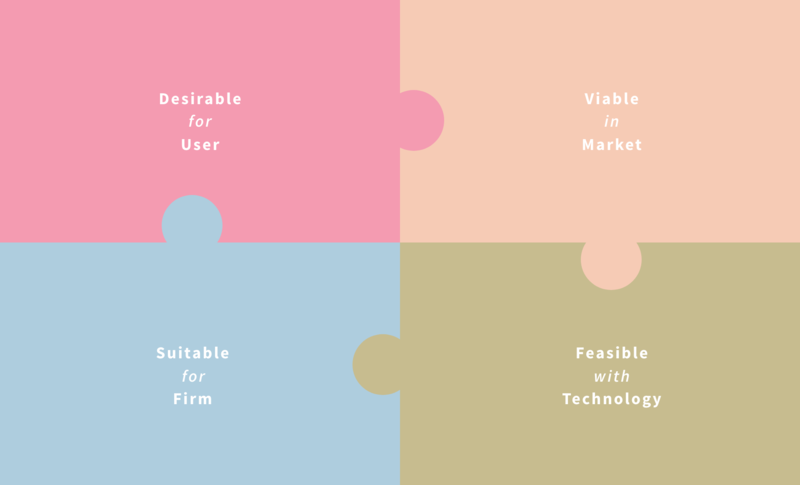 With any innovation project, our approach starts with understanding the present platform for growth with its four main components: firm, market, technology and user. We help management and teams reframe their innovation opportunities to come up with a radically differentiated solution for themselves and their users. We guide conceptualising of solutions through design, validation, product development and business model development, and ensure alignment with the organisation’s corporate strategic capabilities. The targeted user is the central focus for the innovation. There may be many ‘users’ for whom your innovation goal must be: How can we achieve or surpass the users' desired outcomes in the targeted context? Who are your main targeted users and how can you know them better? Who are the key other stakeholders that you have to know in order to develop a satisfactory product. What are the dominant behaviours, aspirations, needs of the users? What jobs are they trying to do; what motivates them to do these jobs and what barriers exist to them completing the jobs? What are their desired outcomes? What emotions do they feel surrounding these jobs and their attempts to complete them? Given the complexity of the context and the issues, you may need guidance on how to go about getting answers to these questions! Does your firm have a mindset and culture for growth? Can staff and processes handle a major innovation effort? 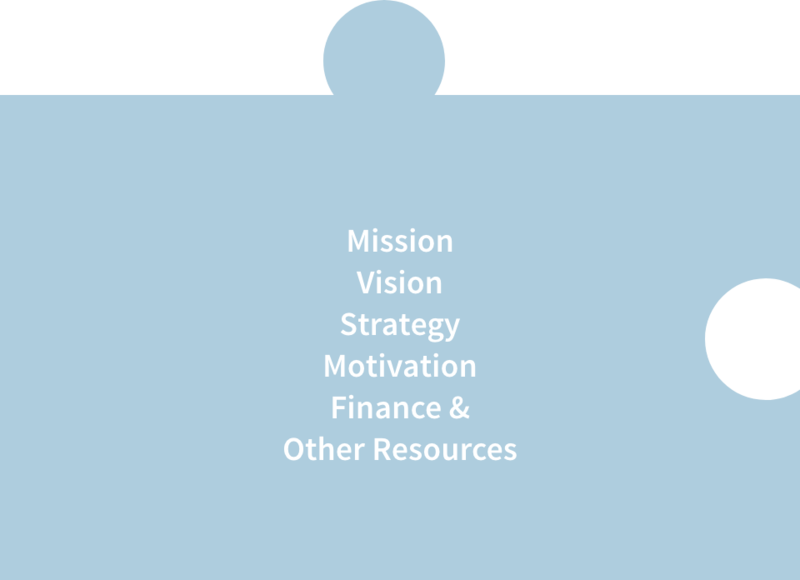 What are your firm’s mission, vision and values? Be sure to articulate for yourself the mission-in-action as well as the ‘espoused’ mission. What is your firm’s brand positioning? Does the firm have a clear, coherent, agreed and expressed business development strategy? Not having a written strategy doesn’t mean that there isn’t a practical strategy in operation. If not, can we create or deduce a working strategy replacement? Be sure to acquire a deep understanding of what is motivating your innovation project. What is the expected meta outcome? Is it more revenue, more margin, strategic market capture, capital asset utilisation (think of Amazon AWS), etc? Finally, what are the approximate magnitudes of budgetary and manpower resources that may be accessible to implement the right project? Besides innovating to delight users, a successful project requires navigating the industry structure and market dynamics. What do they look like now, and how are they likely to develop over the coming years? 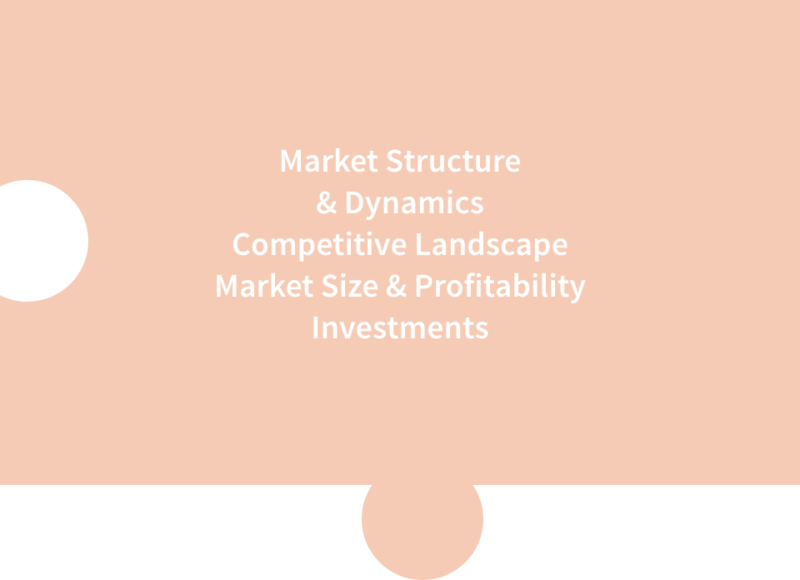 What is the competitive landscape? Who are the competitors, direct and indirect, and what is their likely competitive response to your new innovation? What are the dominant business models? What is the size of the prize you are chasing? Is it worth it? You also need to understand the financial parameters such as revenues, margins, resource velocities, investment returns and financial health of the main competitors. A key diagnostic for many industries is to figure out where are the profit pools within the industry. Understand the technological alignment of your firm and your target market: What is the technology management strategy of your firm? 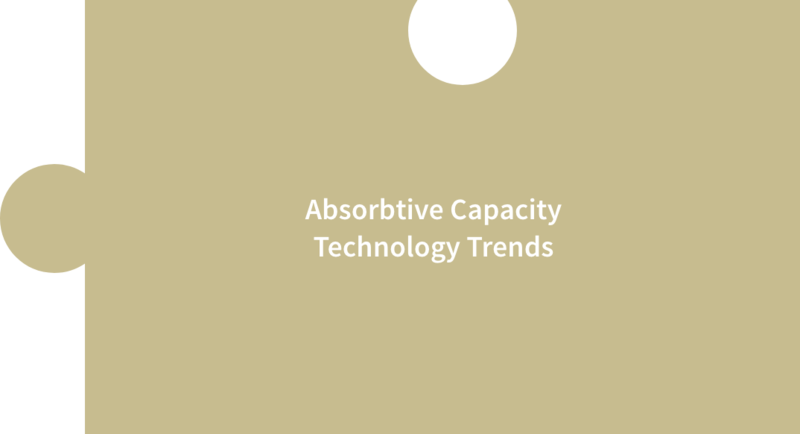 What are the firm’s core technological competences and absorptive capacity? What are the dominant technologies or special capabilities used in the marketplace? Are there likely to be technology disruptions in the market over the next 3 to 5 years? Subscribe to receive the latest in design innovation content from our blog.